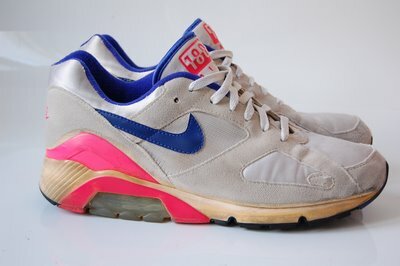 The shoe that started it all (my collection at least) is a pair of OG vintage Air Max 180. Bought on sale in a store in 2002. 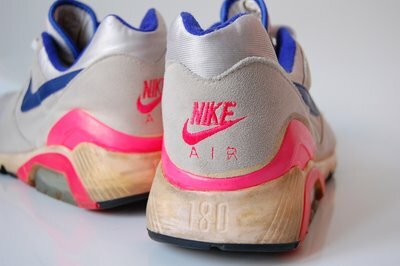 I picked these up for like 10 euro’s and wore them for the following two-three years. Damage after all that use: not a lot. 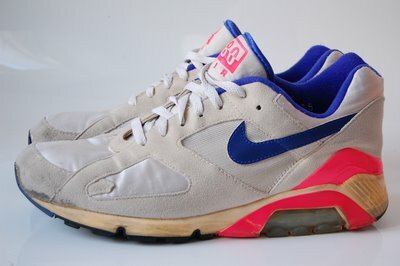 I think these are in fact one of the few wearable pairs left. 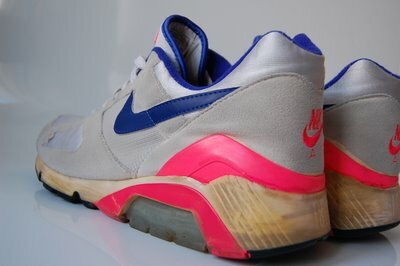 Midsoles are in very good shape, some minor glue drying, but in general: excellent condition! I have to say, after all these years, these look still very hot!